Fly to Xining, a tranquil city in Central China, which is known for Xining Dongguan Grand Mosque. 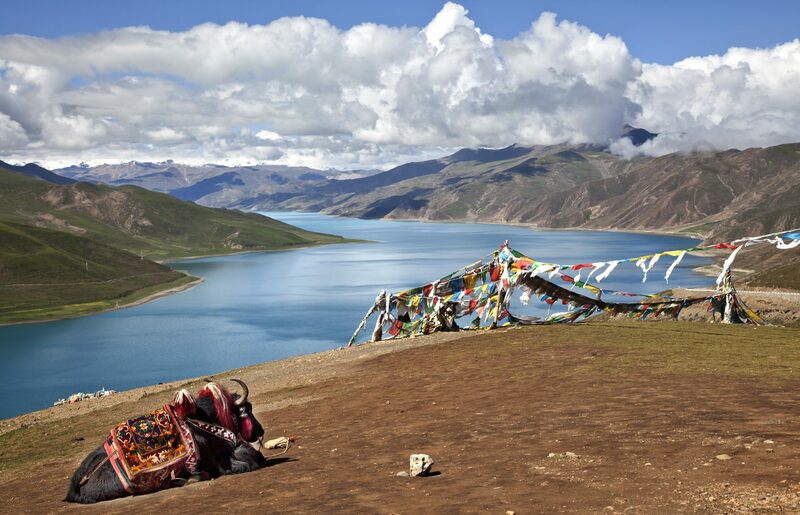 Upon arrival at Xining, the guide will meet you at the airport and then transfer to your hotel. The rest of the day is free for you to explore this city. 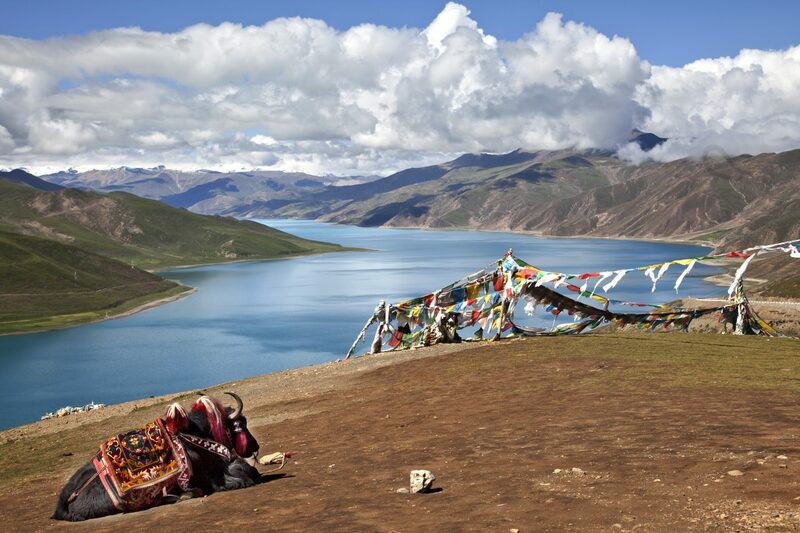 In the morning, visit Qinghai Lake, the largest inland saltwater lake in China. Appreciate the vastness of the lake and enjoy the breathtaking scenery. After lunch, transfer to the railway station to board the overnight train on the world’s highest railway to Lhasa. Enjoy the breathtaking scenery along the trip. Enjoy your ride with changing views along the way through the train’s window. 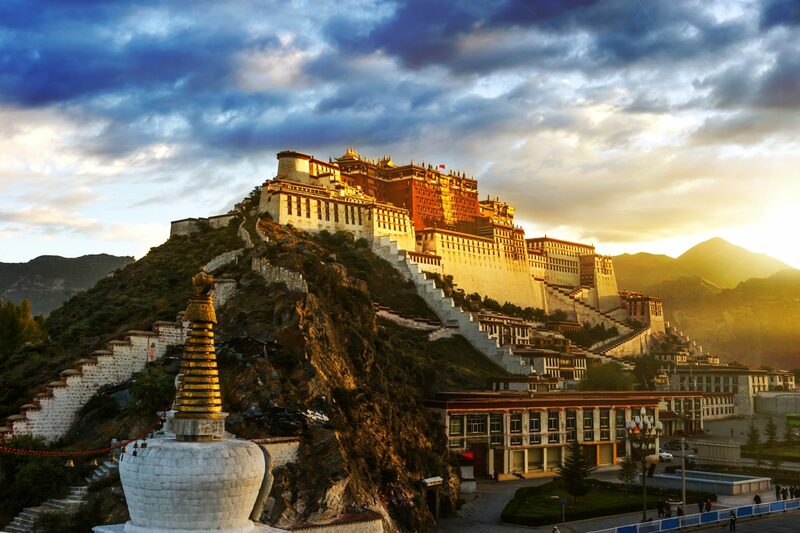 Upon arrival at Lhasa in the late afternoon, the guide will meet you at railway station. 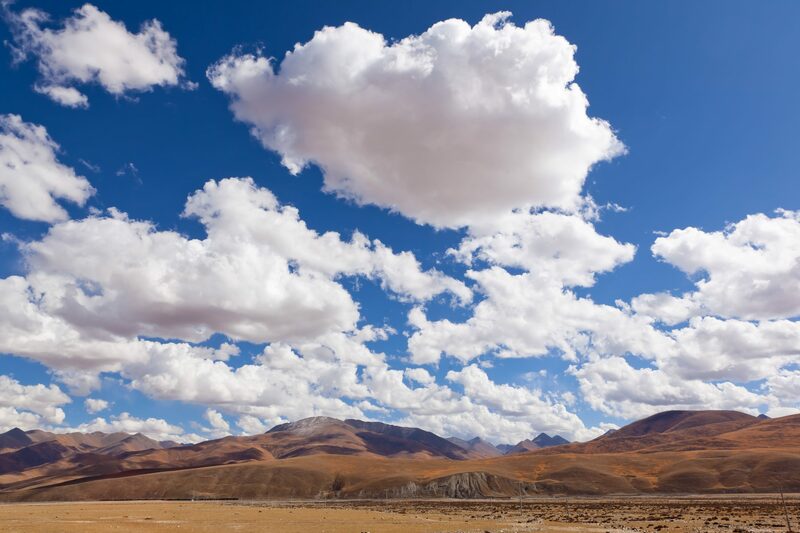 Transfer to your hotel and have a good rest to adapt to the high altitude. 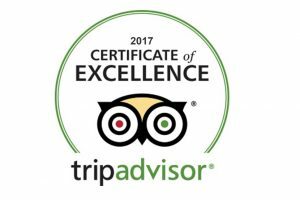 You’ll visit the famous Norbulingka, Tibet Museum, and Sara Monastery today. Norbulingka is the summer palace of the Dalai Lama, founded by the 7th Dalai Lama. 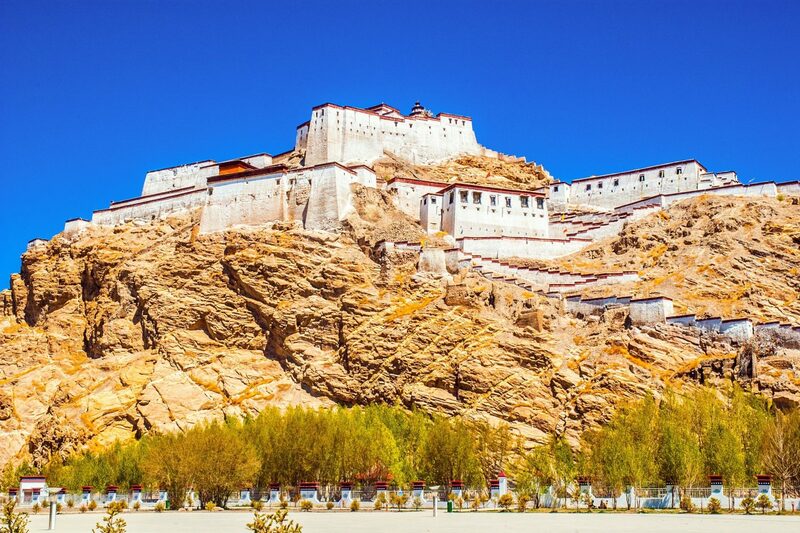 Sera Monastery, situated about 3 miles (5km) north of Lhasa, is a complex of 4 structures where travelers can appreciate the famous daily debates among the monks. Built in the 17th century, the Potala Palace contains over 1,000 rooms, 10,000 shrines, and about 200,000 statues. It is the largest lamasery in the world. The 13-story building measures 1,300 feet from east to west and 1,150 feet north to south, with sloping stone walls averaging 10 feet thick, and 16 feet thick at the base, and with copper poured into the foundations to help protect it against earthquakes. It took 7,000 workers and 1,500 artists and craftsmen more than 50 years to build the adjoining White and Red Palaces. 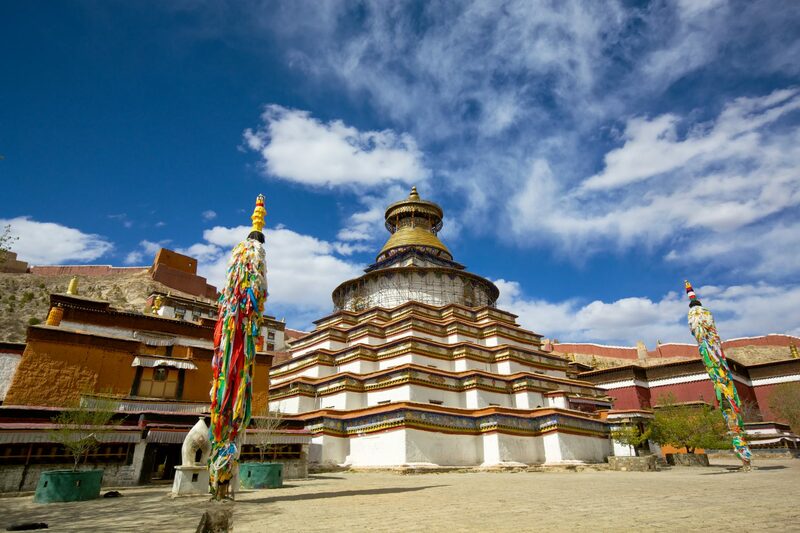 Walking along Barkhor Bazaar, you can experience the Tibetan culture and buy colorful ethnic handicrafts, visit Jokhang Temple afterwards. Enjoy a memorable Tibetan Dinner and show tonight. After breakfast, transfer to the airport to board your flight for your next destination. Your amazing pilgrim tour ends.